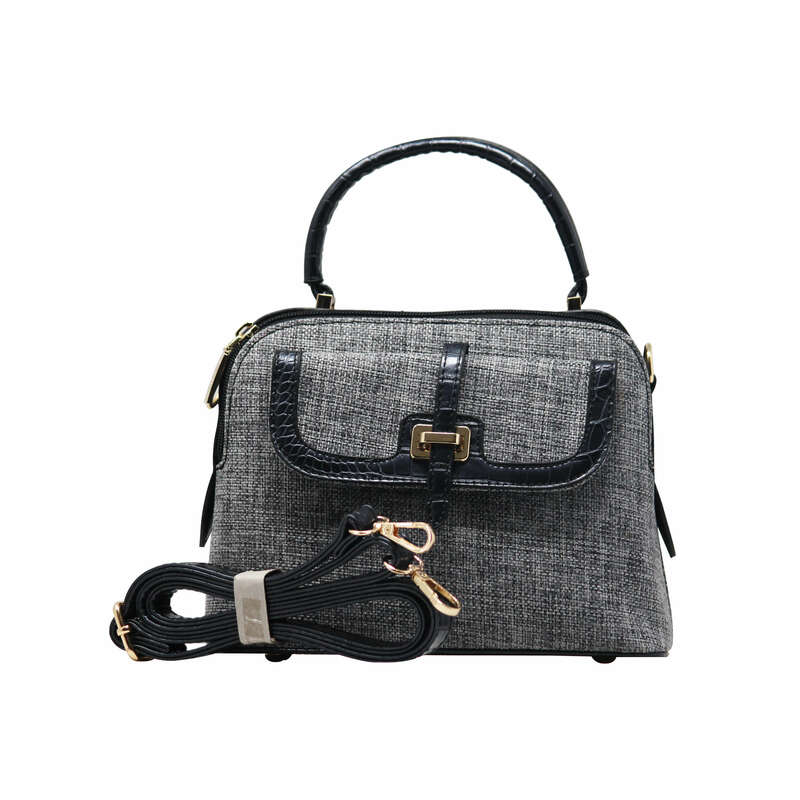 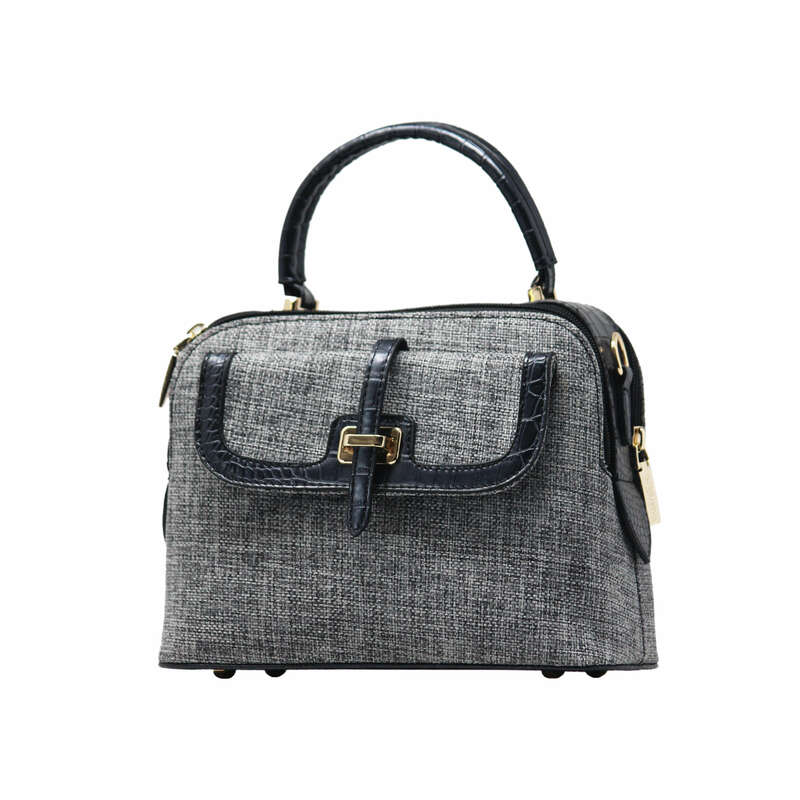 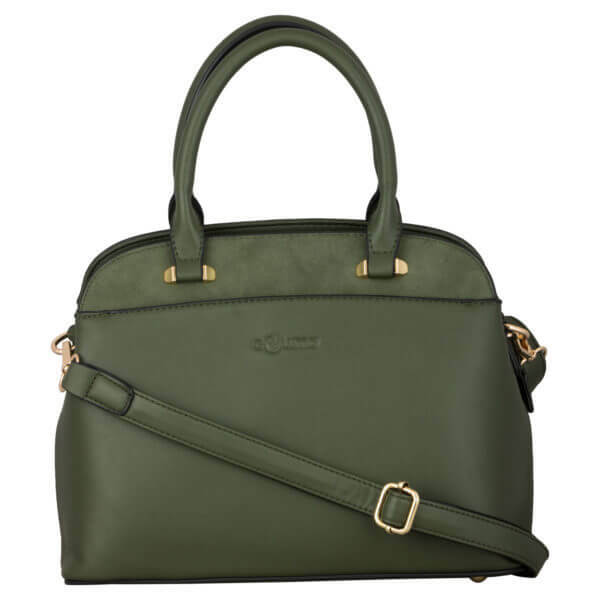 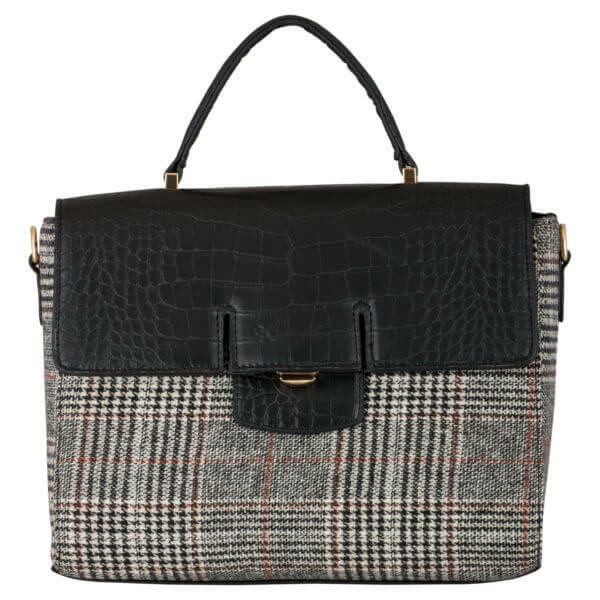 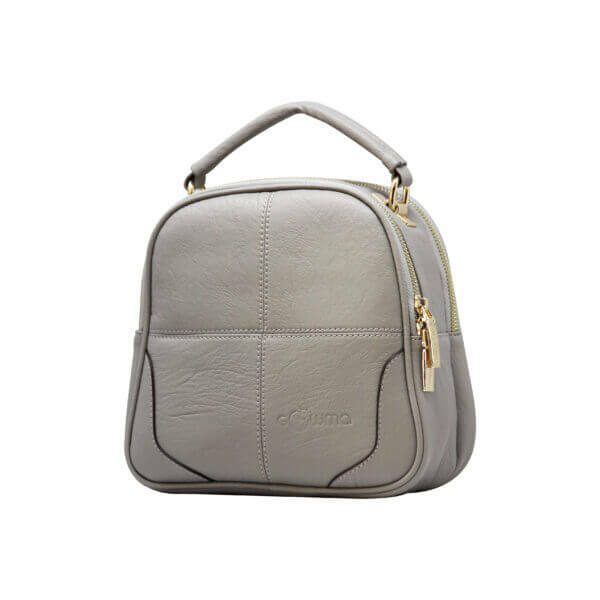 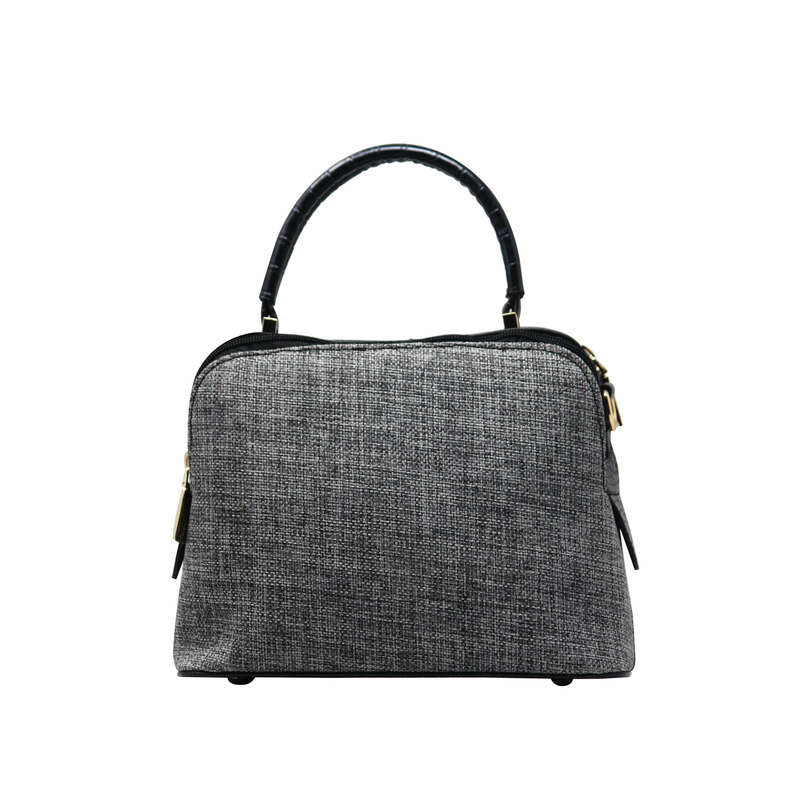 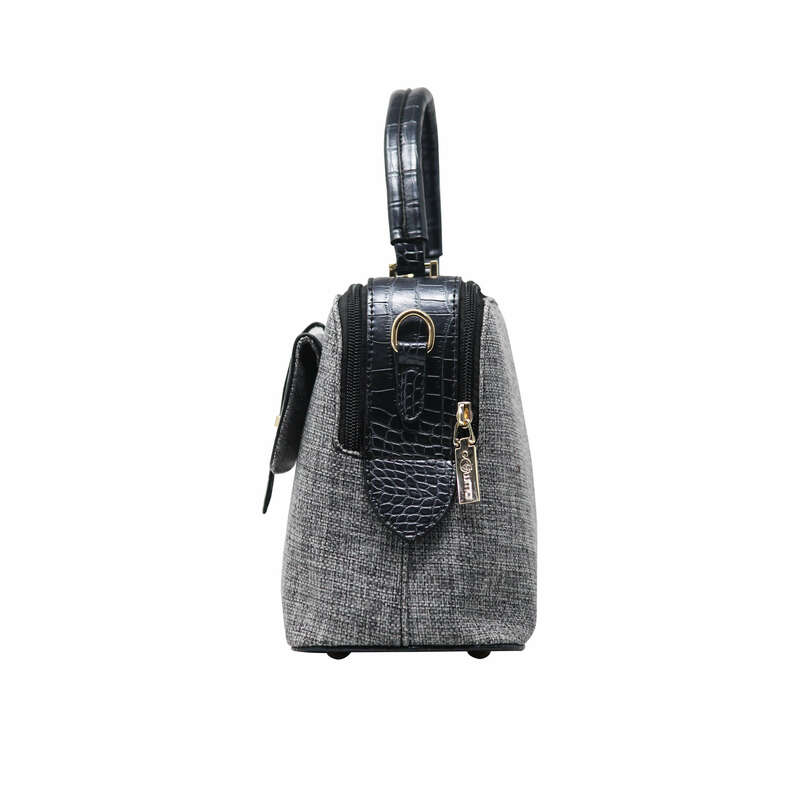 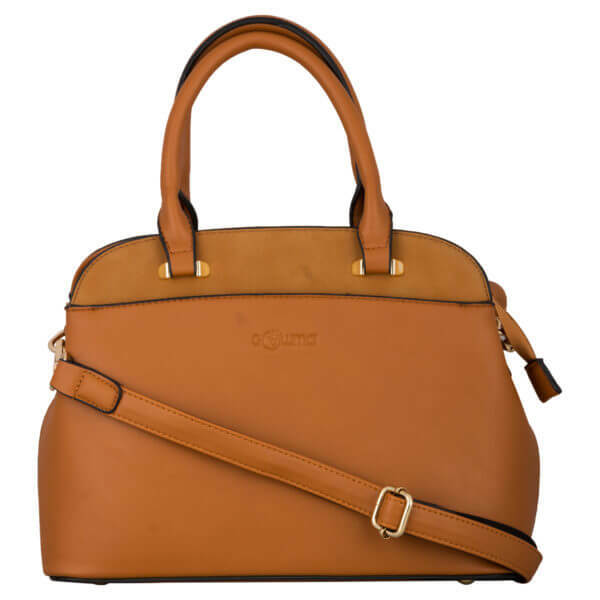 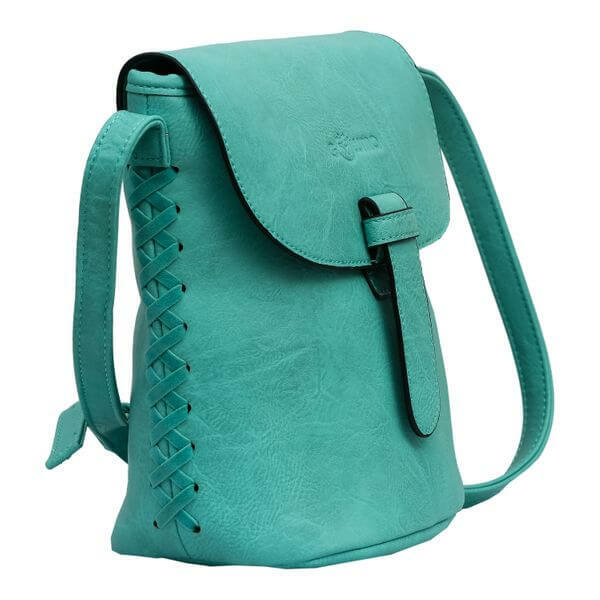 CROSS BODY HAND BAG (DF) is designed to match up with your conventional outfit. 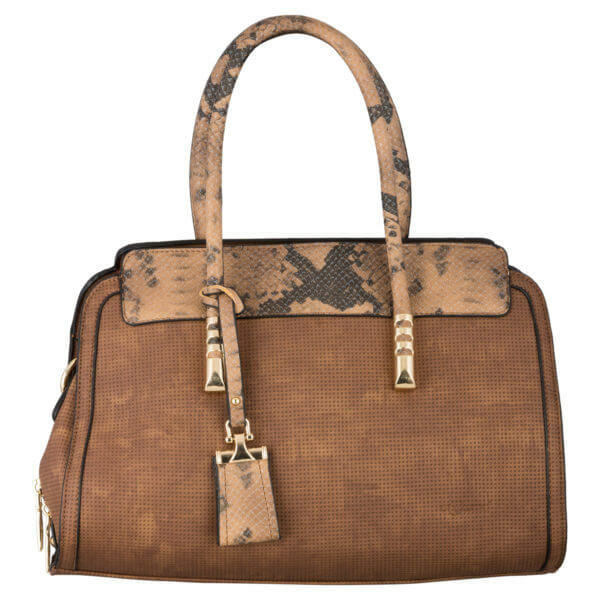 It’s pure luxury for many occasion and style statement maker. 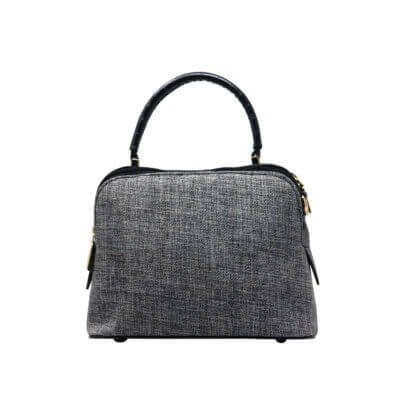 This handbag is so useful to keep a mobile phone, tablet, keys, wallet, sun-glasses, executive diary and pen etc.Ideal for gifting to your loved ones.